Australian owned & operated Bali wedding planner & organiser specialising in customised Bali weddings & packages. At Your Bali Wedding, we have been creating stunning, fully customised & romantic weddings for our Australian & international clients for over 14 years. We are an Australian owned and managed wedding planning agency with an established reputation – so you can relax & enjoy your dream wedding with Your Bali Wedding. Having a destination wedding in Bali is an amazing experience to share with your closest friends & family. Where else do you get to have all of your favourite people in one place; relaxed, having fun in a gorgeous location? 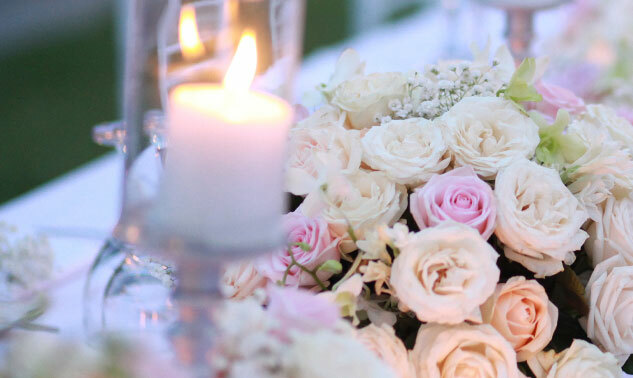 Our dedicated wedding planners will guide you every step of the way, ensuring we create an unforgettable experience. From finding the perfect Bali wedding venue, sourcing and booking the best vendors and entertainment, to arranging accommodation and ensuring both you and all your guests needs are fully met — essentially all you have to do, is say ‘I do’, and we’ll take care of the rest. With hundreds of raving fans from Australia & all over the world and 14 years of experience in Bali weddings, event styling and planning, we are proud to have helped so many couples realise their dreams of having a wedding in Bali. It is important when choosing your Bali Wedding planner that you know you are dealing with a company that has proven success and will still be there to support you to deliver an amazing wedding when you big day arrives. With Your Bali Wedding as your partner, you can feel confident knowing that you are using a trusted Australian & Balinese wedding management company; with a wealth of experience & a legacy of hundreds of loyal and happy couples who just love our work & creativity when it comes to planning their wedding. We have an office in Sydney, Australia as well as a fully staffed English speaking office on the ground in Bali that can handle everything once you arrive. Getting married in your home country can be stressful, just imagine the added stress of having this ceremony overseas in a foreign country. Let Cindy & her professional team of Wedding Planners at Your Bali Wedding take care of everything before your leave home. You can forget about all these worries, as all the finer details will have been taken care of. We use state of the art planning lounge that keeps you informed of every part of the planning journey & enables you to collaborate with us in real time online. We are based in Bali where you will be working with Cindy (our head wedding planner) who is from Australia. She’s had years of experience in the Bali wedding industry & is professional, reliable, with an eye for detail. We know the best suppliers, locations, venues, villas & can pass these savings on to you. 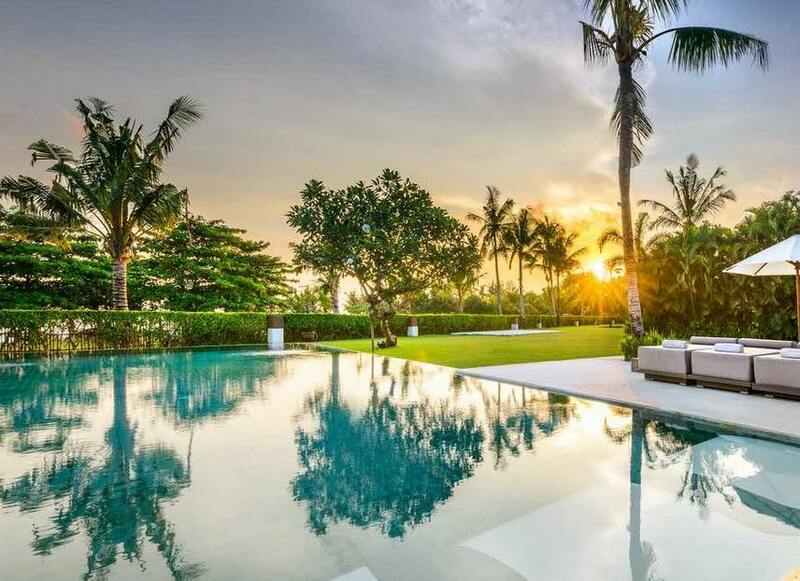 We have all been living in Bali for years & have an intimate, local knowledge of the area. All wedding costs are pre-quoted so you know exactly ( to the cent ) how much it will be. It takes a lot of hard work, loads of talent & dedication to organise a fabulous wedding. Our wedding planners will give you much more than a happy smile & clipboard. They are fastidious and above all love what they do. You will see it from the way they throw themselves into each wedding. You’ll also notice it from the first conversation you have with Cindy our head wedding planner. She is the driving force behind Your Bali Wedding & possesses a single minded dedication to her job that’s rare to find. She’s cool, calm, level headed, has a great sense of humour and has been doing this for ages. All your emails are answered promptly, plus we’re always on hand to support & help you with any questions you might have or any additional information you may need. If you prefer that personal touch we are available by phone anytime – you can call us on +61 2 9023 9911. We are known for organising & planning luxurious weddings in Bali that go beyond our clients expectations. If you are looking for that personal touch, that creative flair, that wow factor that will define your wedding in Bali then we are the team of expert planners to do this. Because of our extremely close relationships with local suppliers and contacts, we are able to pass on huge cost savings to you. This means you are able to get an experience jammed packed with those magical extra touches that you will not find anywhere else other than Bali, all at roughly the same cost as if you had to do this yourself. So having your wedding in Bali is going to be more affordable than you imagined possible. All our wedding packages are completely customised based on your requirements. All our Bali villas & venues are handpicked by our fastidious wedding planning team; based on your wedding brief, number of guests, style & budget. 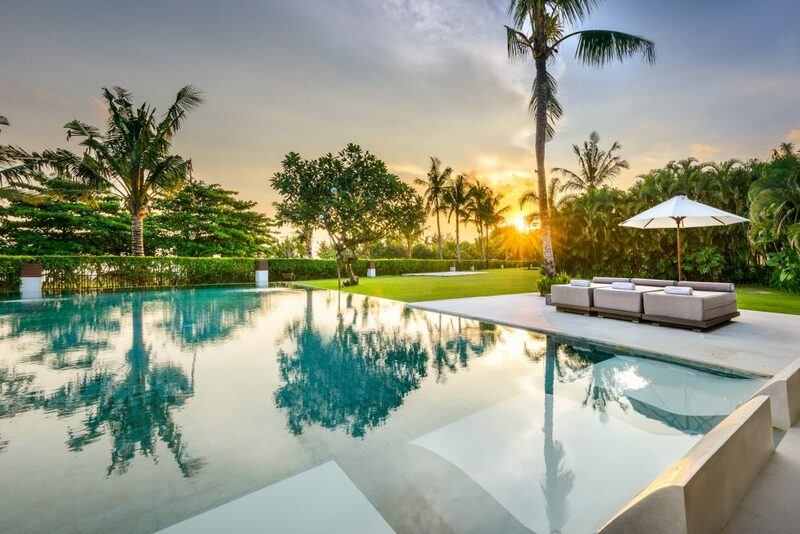 If you are looking for a luxurious private villa for your wedding in Bali we have 100’s of gorgeous 2, 3, 4 & 5 bedroom villas in Seminyak to choose from. We can arrange (pre wedding) villa & venue inspections. There’s a lot of things to be discussed & planned out and we are happy to offer a personal consultative service to make sure all your expectations are fully met. If you want to come to Bali to meet vendors or have any tastings, trials or mock ups we would be happy to make those arrangements. However, the beauty of dealing with us is that the majority of our clients do not have to come to Bali at all until their wedding, as our planning lounge provides enough information for all decisions to be made remotely. View some of our fabulous wedding villas & wedding venues. Are your ready to plan your destination wedding in Bali? If your keen to let the team at Your Bali Wedding organise your destination wedding in Bali or you would like some more information about how we work & how we can help with all your wedding plans please; get in touch with us now! “After hours of research on the internet, countless conversations with people and many hesitations I was passed on the name of Your Bali Wedding and I’m so thankful that we found them. The team was amazing throughout our whole wedding journey, from start to finish did a fantastic job. If we could do our wedding all over again, there really is not a single thing we would change and this is all thanks to Your Bali Wedding. We will be forever grateful for the amazing experience that we had and we are so lucky we were able to share with all the people we hold close to our hearts.